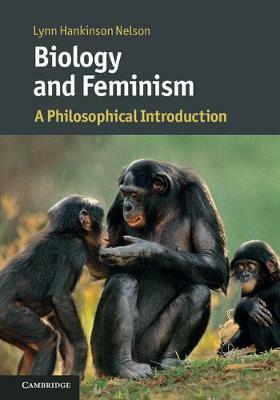 This book provides a unique introduction to the study of relationships between gender and biology, a core part of the feminist science research tradition which emerged nearly half a century ago. Lynn Hankinson Nelson presents an accessible and balanced discussion of research questions, background assumptions, methods, and hypotheses about biology and gender with which feminist scientists and science scholars critically and constructively engage. Writing from the perspective of contemporary philosophy of science, she examines the evidence for and ethical implications of biological hypotheses about gender, and discusses relevant philosophical issues including understandings of scientific objectivity, the nature of scientific reasoning, and relationships between biological research and the scientific and social contexts in which it is pursued. Clear and comprehensive, this volume addresses the engagements of feminist scientists and science scholars with a range of disciplines, including developmental and evolutionary biology, medicine, neurobiology, and primatology.